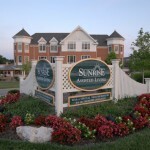 Sunrise Senior Living - Sunrise on Clayton - S. M. Wilson & Co. Sunrise Senior Living - Sunrise on Clayton - S. M. Wilson & Co.
Sunrise on Clayton is a new three-story facility that includes 74 residential care beds for assisted living and Alzheimer patients. 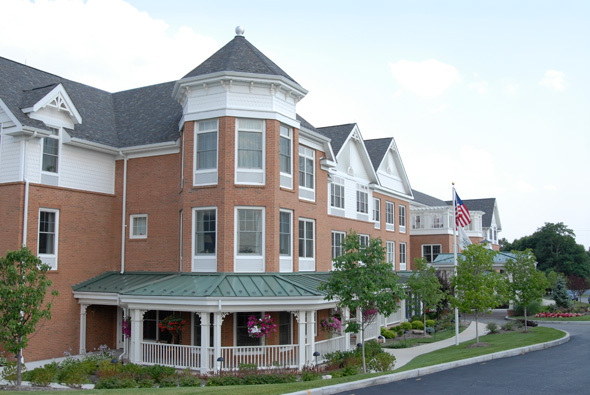 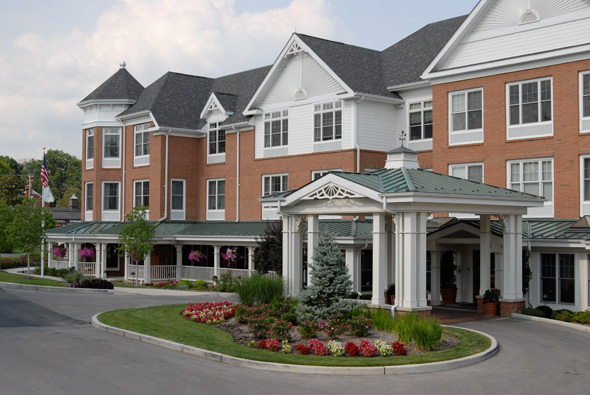 The facility features an elegant community dining room, a 24-hour bistro, wrap-around porch and terrace, a sunroom, a beauty/barber shop and television and living room areas. 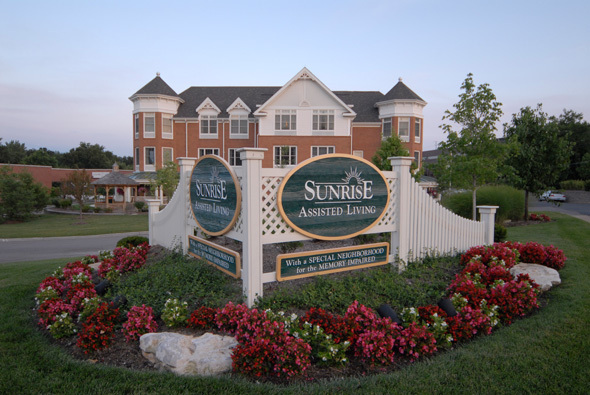 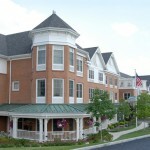 Sunrise on Clayton also features gardens and outdoor areas for the residents’ pleasure.